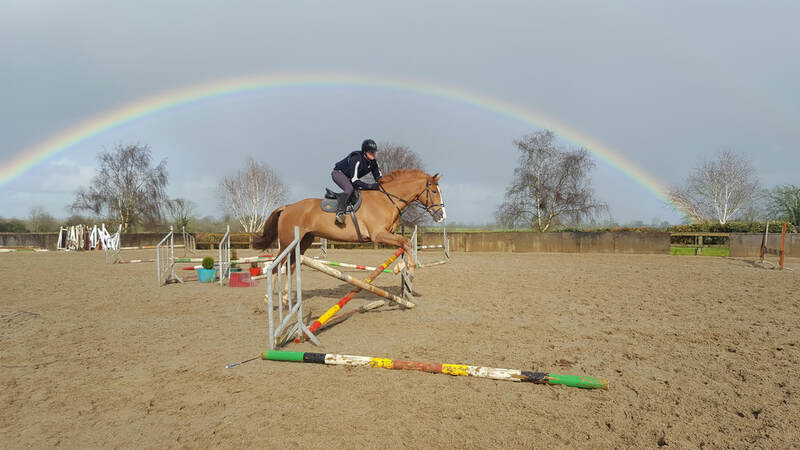 Here in Clonshire Equestrian Centre we offer riding holidays in Ireland to suit every type of rider. ​We offer sessions in our arenas for children and adults, riding camp options for both children and adults and also residential camp options for children. Please click on one of the buttons below for more information on the option that you would like.